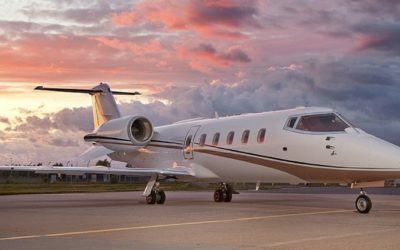 Private air travel seems to gain more and more popularity each and every year, but there are still position changes in regard to what the best private flight option is. 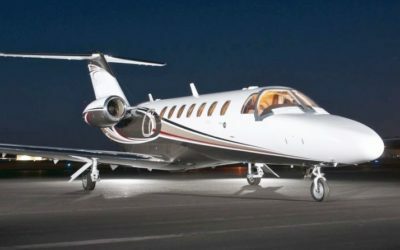 Let’s look into Fractional Ownership, Full Ownership, and On Demand Private Jet Charters to find the best option for you. What makes for a truly great company, team, or even experience? Service, customer care, individualization and value are just a few common qualities of the best. But what makes for the best private jet company in Dallas? 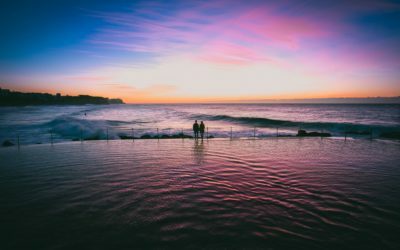 Every once in a while, we get asked by our clients about the perks of flying with a private jet charter instead of first class, business class, or even coach. 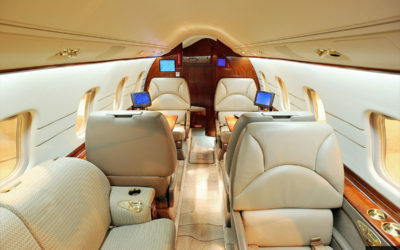 And though luxury in the skies is improving, there will always be perks that public air travel cannot match. 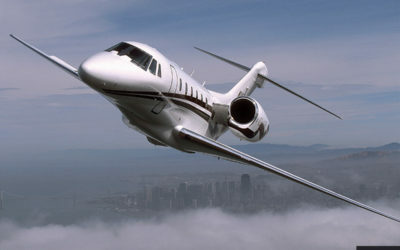 And there will always be benefits that only a private jet charter can provide you and your travel guests. The team at Vault Aviation is ready for spring, and we know our Vault family is too. 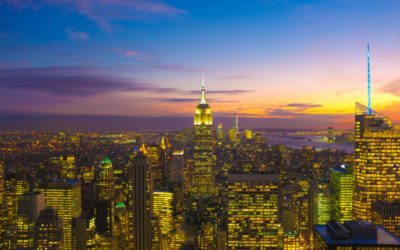 Why not welcome spring with a jet charter to New York City this year? There is always so much to do in the city – and once winter melts away, the city comes alive! This winter has been cold for some, stressful for others, but long for all, and Vault Aviation wants to make it a little better. 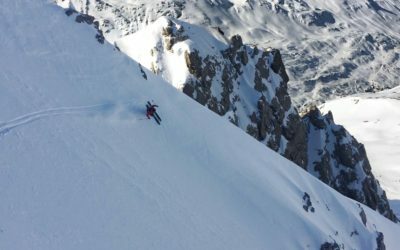 We want you to end this season with some skiing, snow, and a private jet charter to our three favorite winter cities: Vail, Aspen, & Denver! 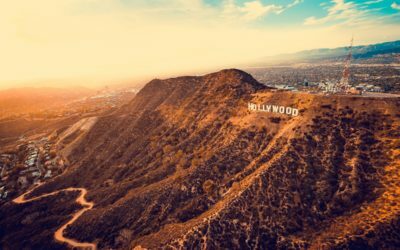 Whether you are from a state where it only drops to the mid-60s or somewhere the polar vortex swept over, plummeting you down far into the negatives, a private jet to LAX is a great mid-winter break. Valentine’s Day is a beautiful holiday of love, heartfelt notes, chocolates, and extravagance. And that extravagance doesn’t have to end with roses and dinner. Try something new this year with a private charter jet whirlwind getaway for you and your honey with Vault Aviation. 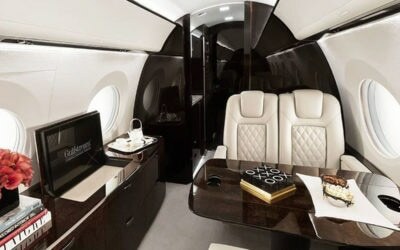 What makes private jet charters so above and beyond even the fanciest of first classes? Read on to learn the true meaning of luxury and all the very best things about Vault Aviation and flying privately with us. 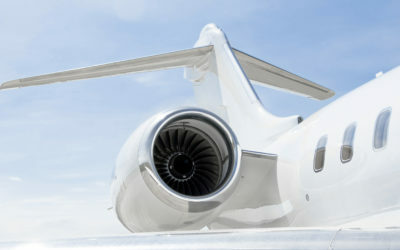 Check out the five biggest trends of 2019 about to hit the private jet charter industry and see how the game will change for the better with Vault Aviation. Read more to learn what’s on the horizon for the New Year. 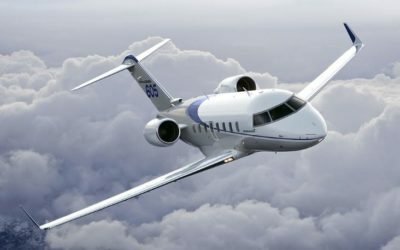 Vault Aviation’s MAX Jet Card provides you with the benefits of a jet card, but also guarantees the fixed hourly rates and cost savings of our On Demand charters. No matter what, you get to Fly Like a Champion with Vault Aviation at the best price in the sky!